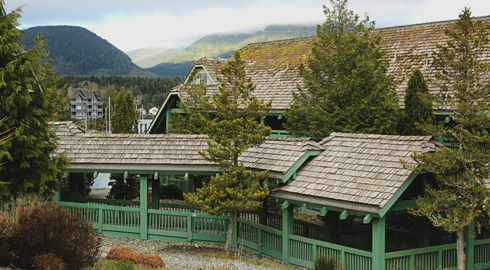 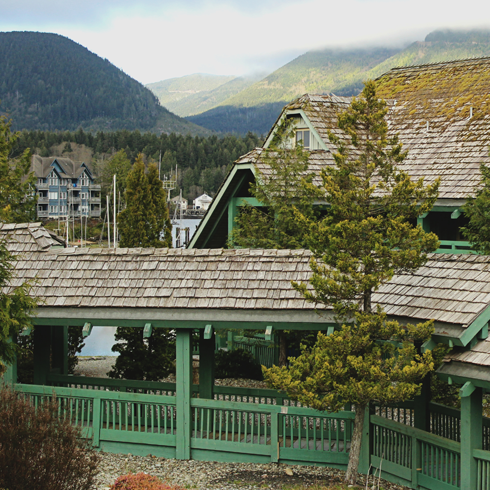 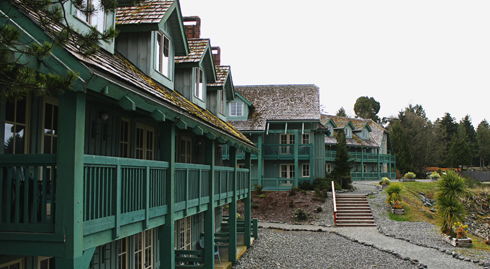 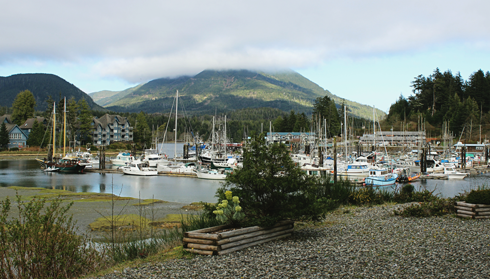 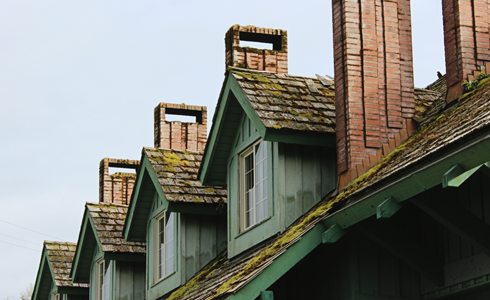 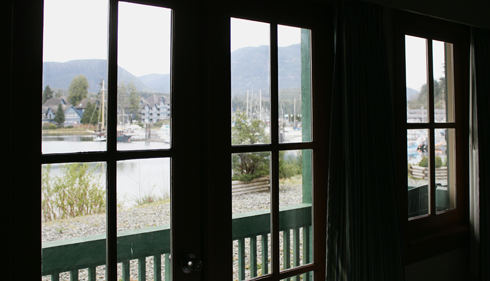 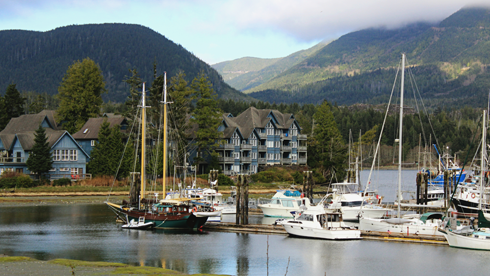 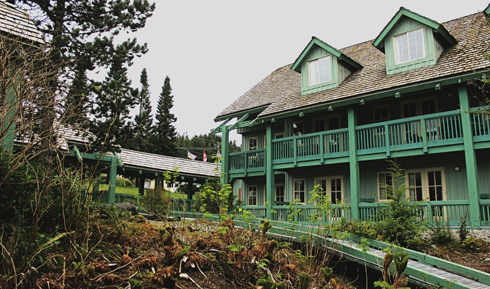 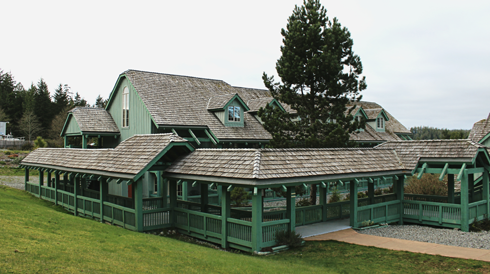 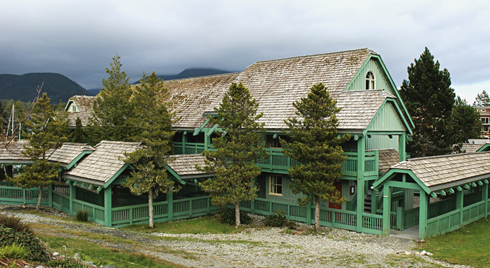 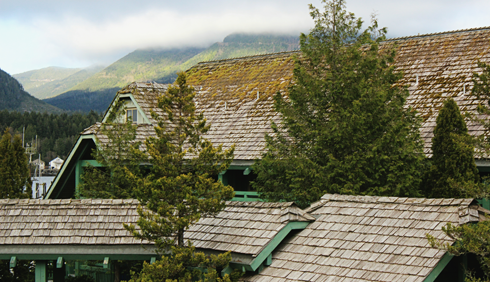 Located in Ucluelet on the western edge of Vancouver Island in British Columbia, the Canadian Princess Lodge is a beautiful property with stunning harbour views. 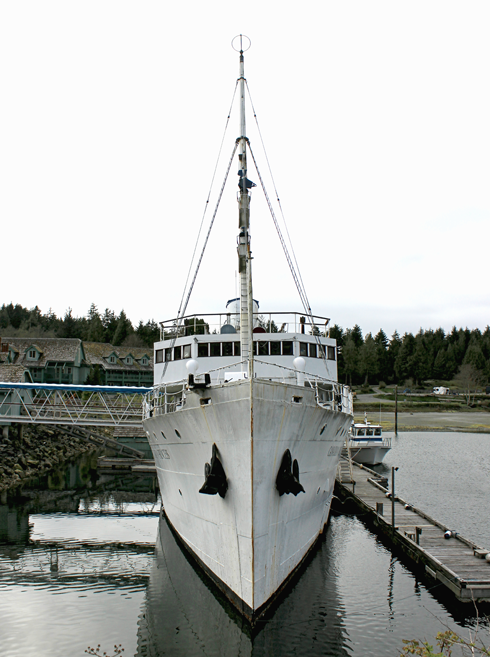 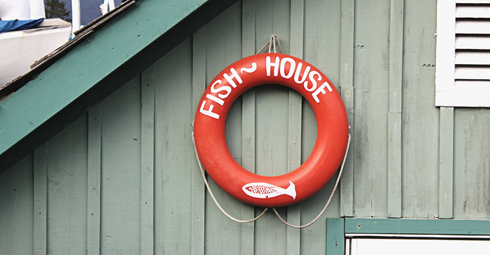 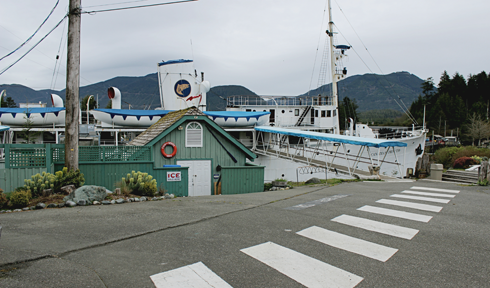 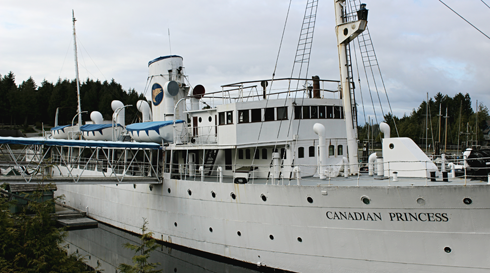 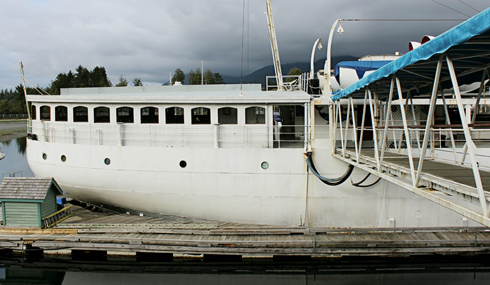 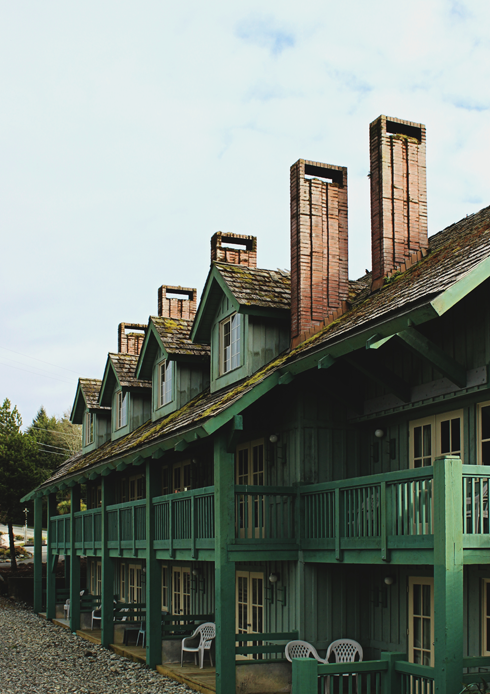 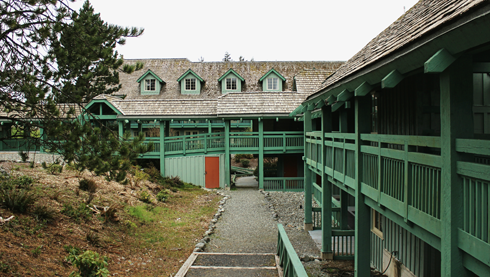 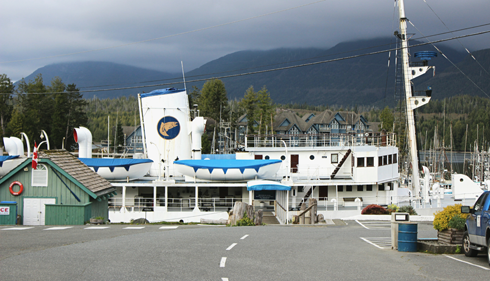 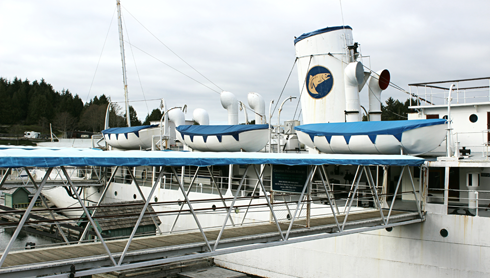 This hotel was once the home of the popular Canadian Princess ship, an icon of Ucluelet since 1979, which was removed in the fall of 2016 when the property was sold. 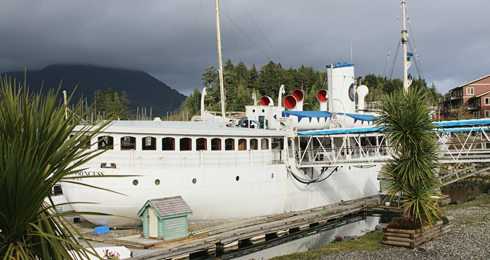 These images showcase the Canadian Princess just a few months before the sale of the hotel and the removal of the old ship from the harbour.